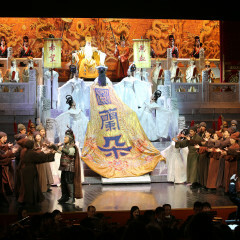 The honorary sponsor is the Ambassador of the People's Republic of China, H. E. Ye Hao. 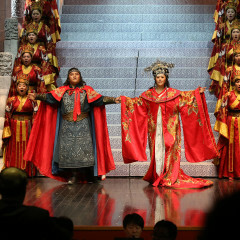 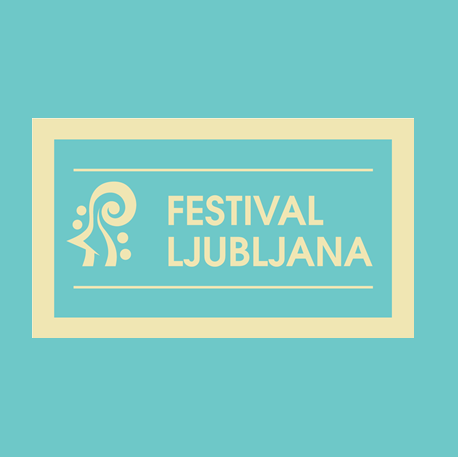 Hosting the China National Opera from Beijing is certainly one of the highlights of this year’s Ljubljana Festival. 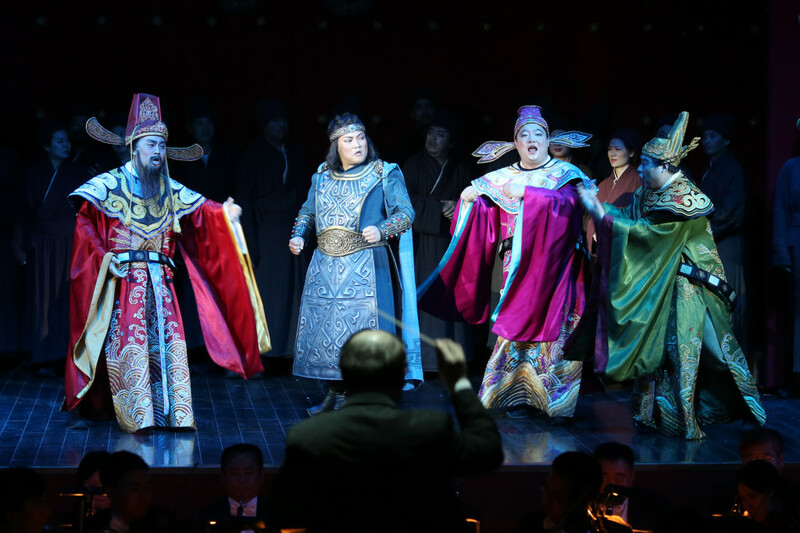 The opera house was founded in 1952 and today primarily employs artists who have been recognised at major international competitions. 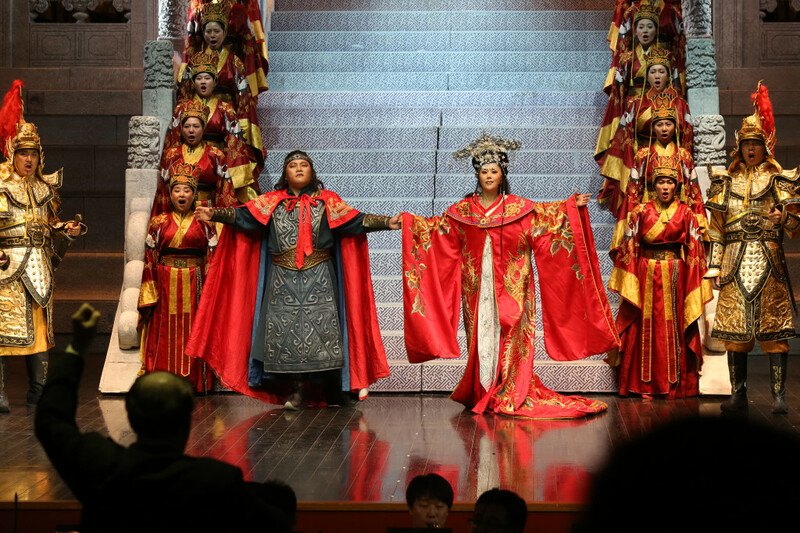 Its repertoire includes all global operatic works, many of which the China National Opera has performed on tours across the world. 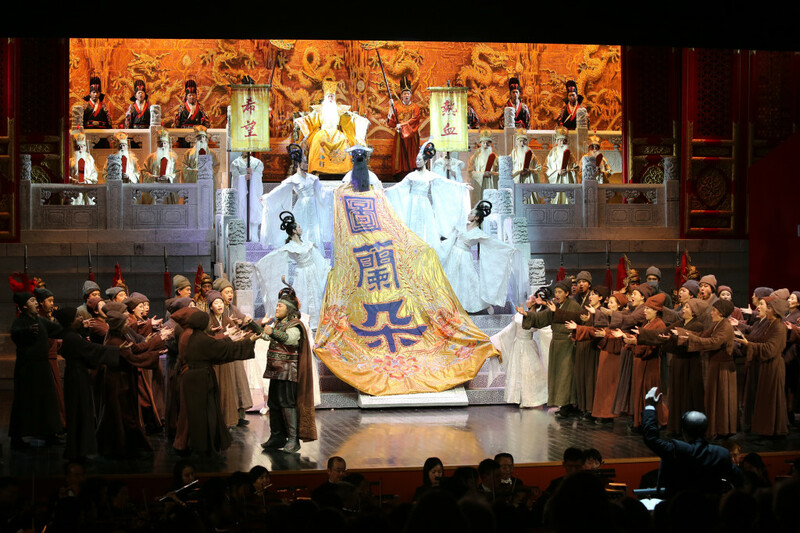 It will certainly be something special to see and experience the opera Turandot performed by Chinese artists, as the story is set in a mythical time in Beijing. 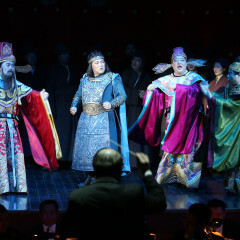 The original version of the tale of the cruel Princess Turandot, who nonetheless softens at the love of the mysterious Prince Calàf, will be performed.